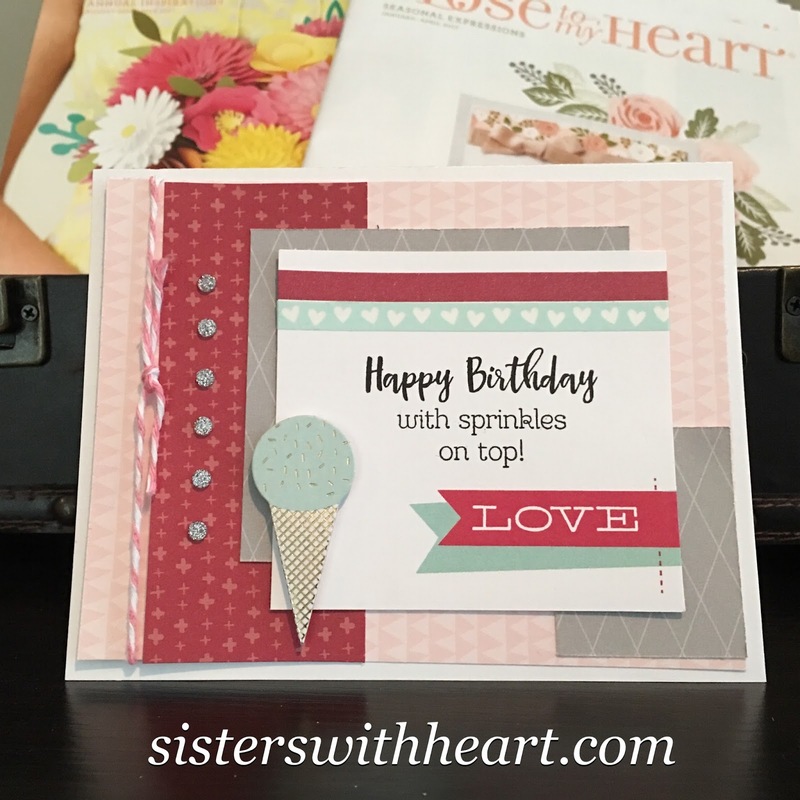 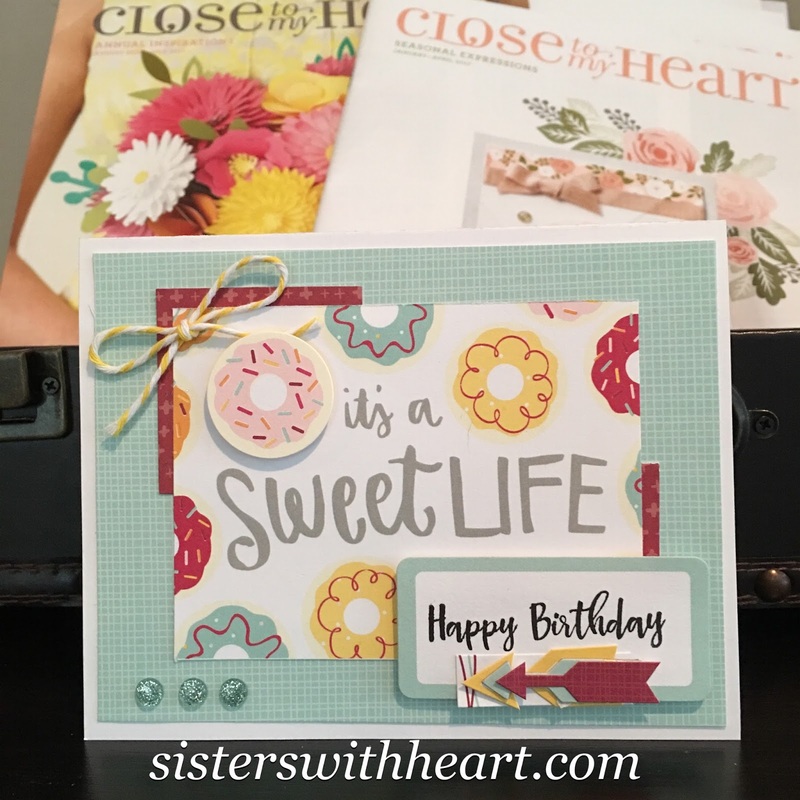 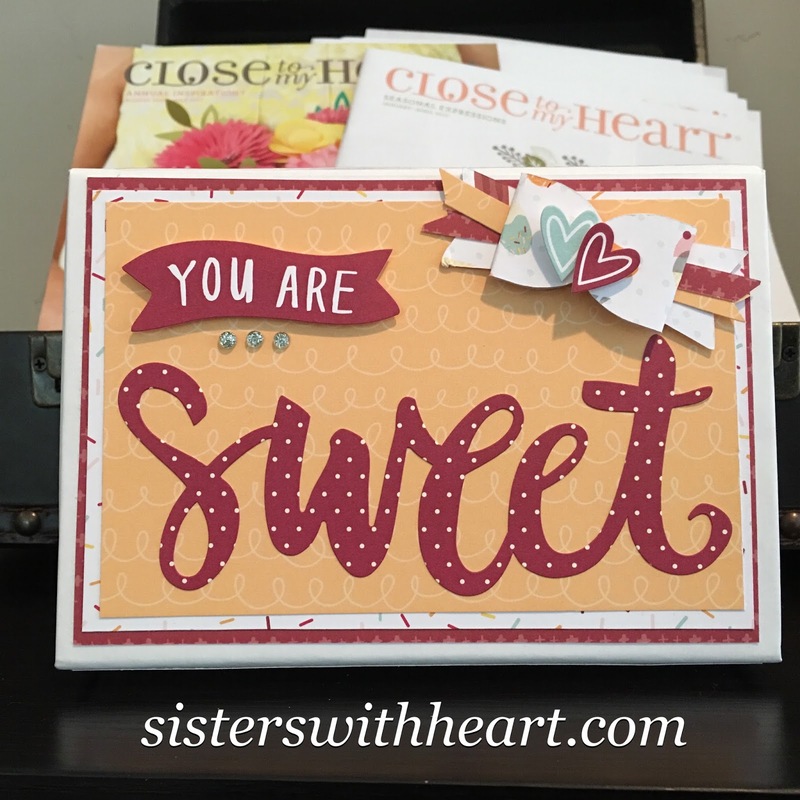 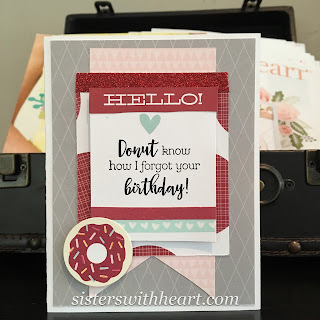 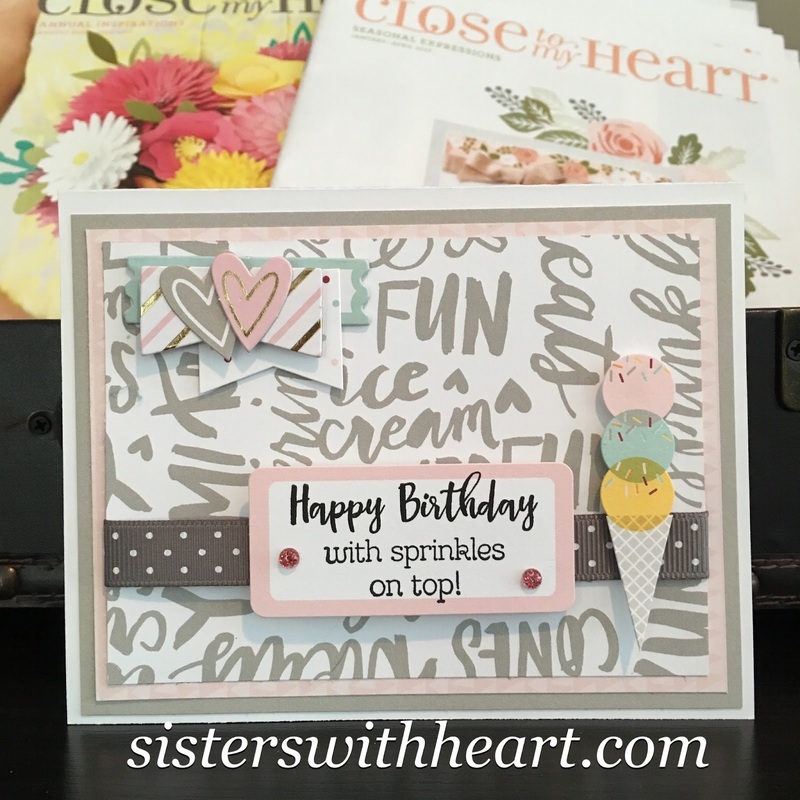 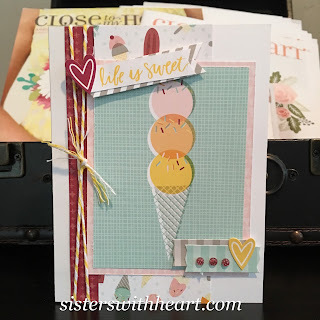 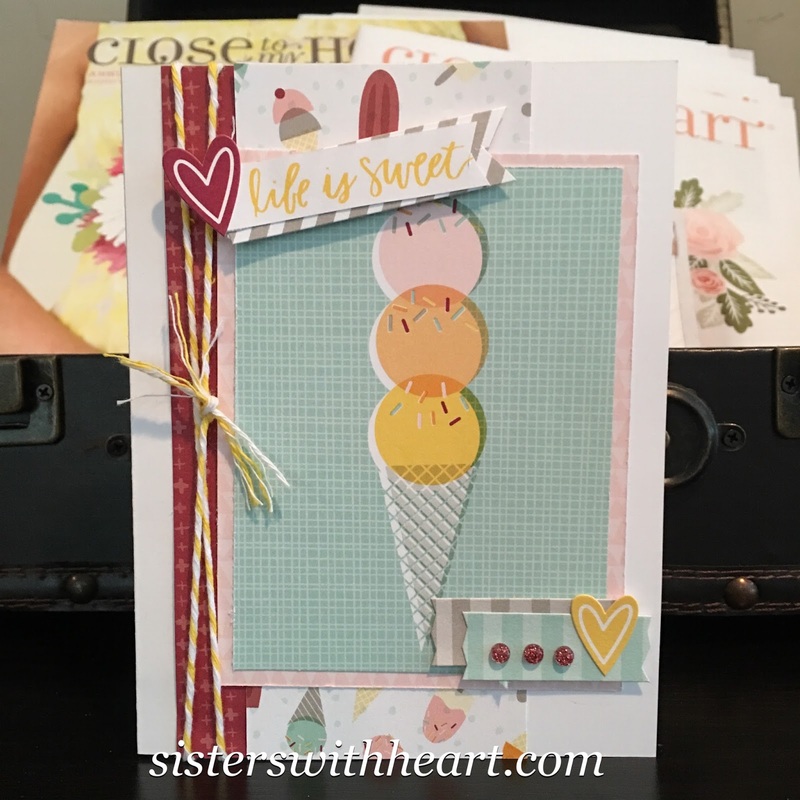 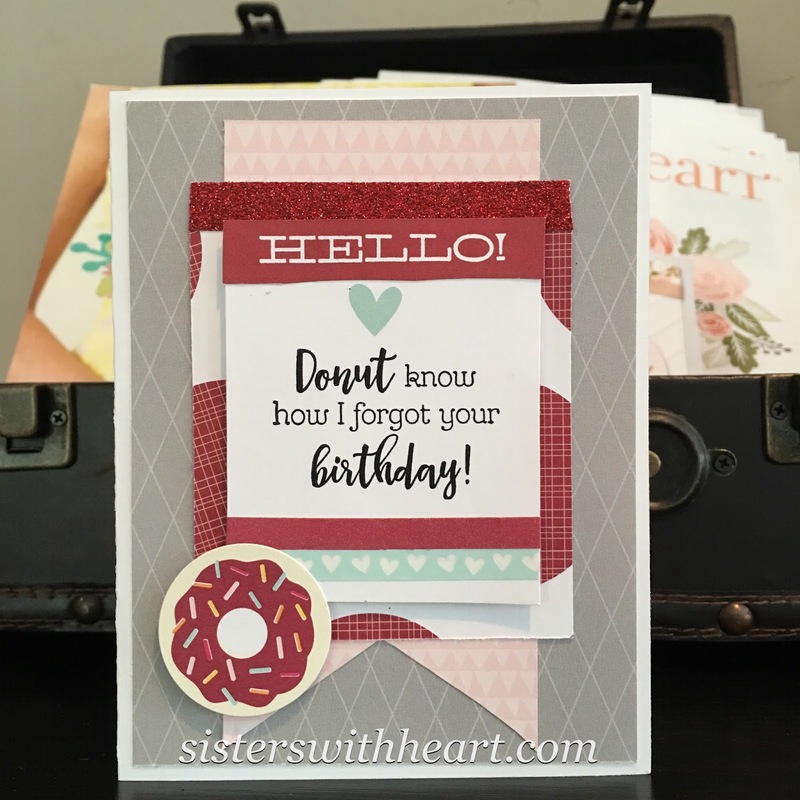 February's featured paper pack--Sugar Rush is full of sweetness! 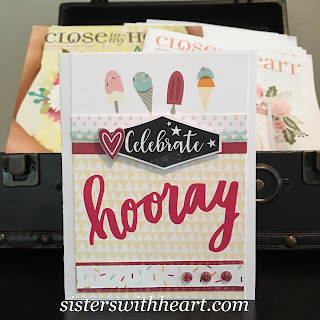 We have created a precut kit box set which contains 8 celebration cards. 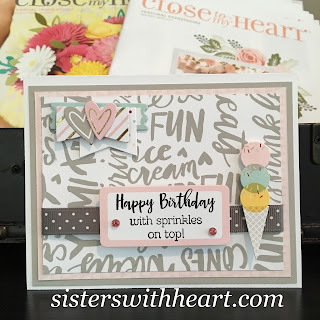 You will have loads of fun putting together the cards with our easy to follow directions and precut paper/embellishments. The decorated box is a perfect place to store your cards for easy accessibility. 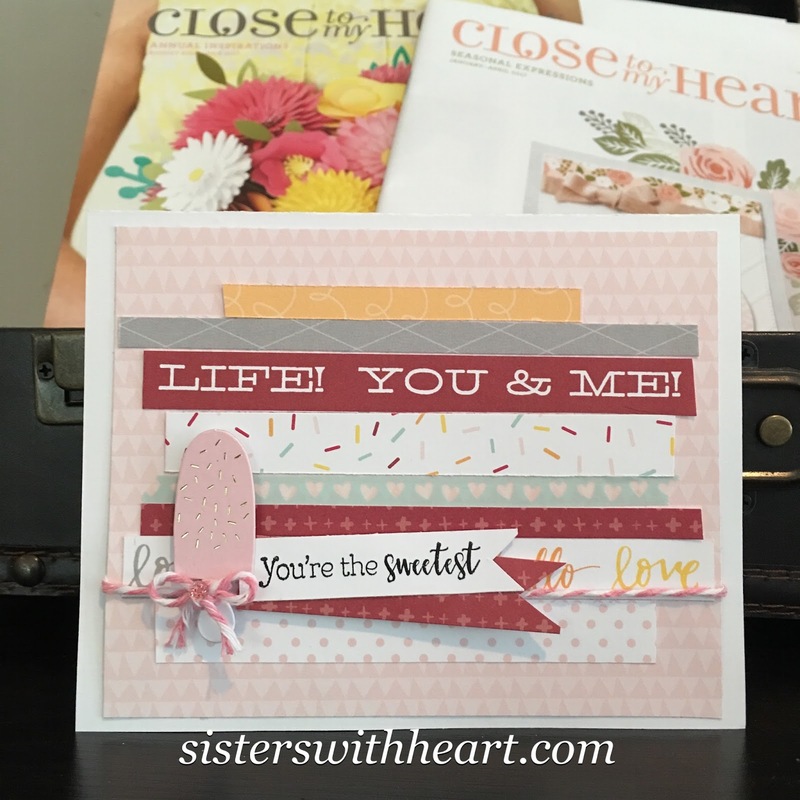 Your kit will include all of the materials to make the all of the projects pictured below. 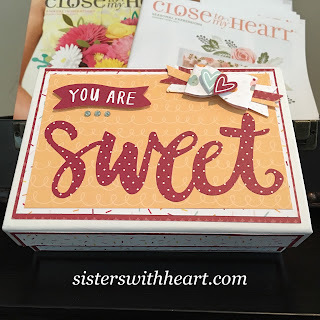 The kit will also include a full set of Sugar Rush complements($6.95 value). 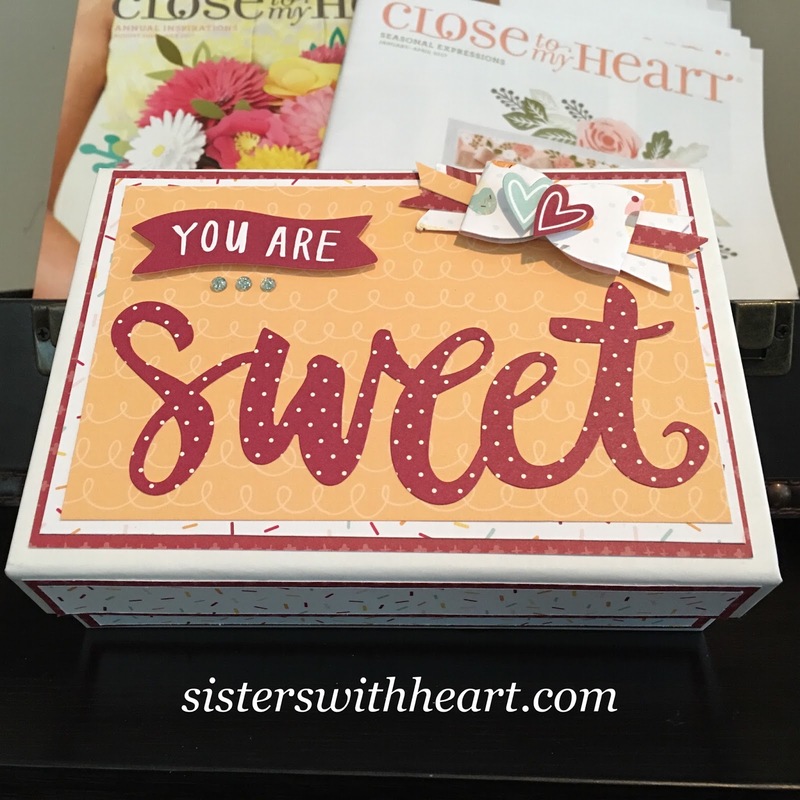 Limited number of kits available--grab your kit today before they are gone.